I run a blog called The Modest Man, which serves as my primary source of income right now. I also have a newish website called Manored that’s about interior design for men, but it’s not profitable yet. 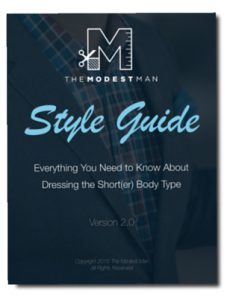 Over at The Modest Man, I’ve been publishing quarterly income reports for about a year and a half now. I also post quarterly business updates on the /r/Entrepreneur subreddit. Every time I post one of these earnings reports or business updates, I get a lot of questions (like hundreds), which is part of the reason I created Full-Time Blog. I want to teach people what I’ve learned about building and monetizing a blog, especially a fashion blog. I see so many fashion bloggers who have awesome content but can’t seem to make a living from their work. I want to help them go full-time. 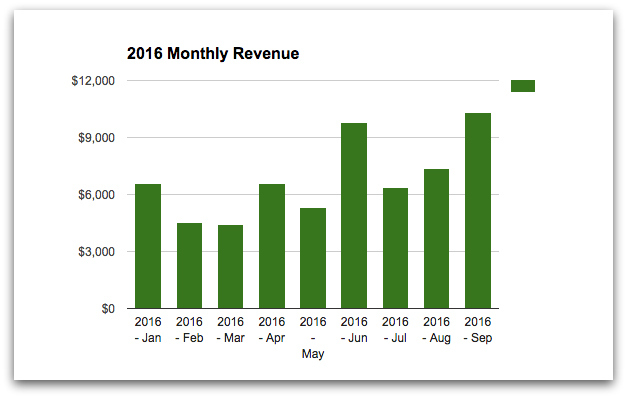 That’s why, among other content, I’ll publish a monthly income income report right here on FTB. 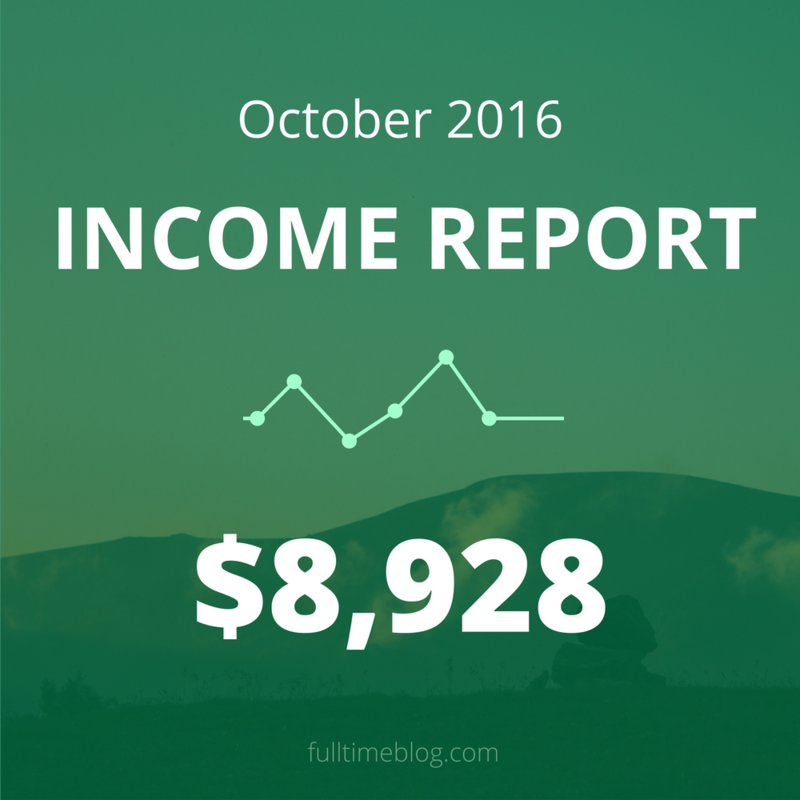 Which brings us back to today’s post: an income report for October 2016. As usual, sponsorships are the biggest portion of advertising revenue. It makes sense because a sponsored blog post or video is way more valuable (and expensive) than a banner ad. AdThrive is the advertising network that manages the banner ads on my site, other than the space I sell directly. Amazon continues to be the best affiliate program for me, by far. It just converts better than any other online shop, and it carries everything, so I end up linking to it often. So revenue was down a bit from September, simply because September was a record month due to some great sponsorships. Of course, you can’t just look at revenue. You also have to look at expenses and calculate profit. 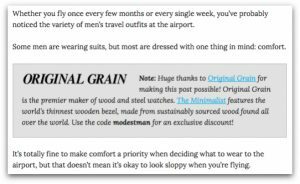 Many of these expenses are recurring, so unless I have some large, irregular expense (like a plane ticket), my blogging expenses are pretty predictable. It’s important to remember that this is pre-tax profit, so I put a portion of this money away for taxes. It’s still enough to live on, but it’s not exactly retirement money (yet). Right now, I draw cash from the business as needed. But starting next year, I’m going to hire an accountant and put myself on payroll with a reasonable salary. If you have any questions about being a full-time blogger, leave a comment below, and I’ll do my best to answer them.